Grand Central Life & Style, 9781538711576, 192pp. Kate White is the New York Times bestselling author of twelve murder mysteries and thrillers and several hugely popular career books, including I Shouldn't Be Telling You This: How to Ask for the Money, Snag the Promotion, and Create the Career You Deserve, and Why Good Girls Don't Get Ahead but Gutsy Girls Do. 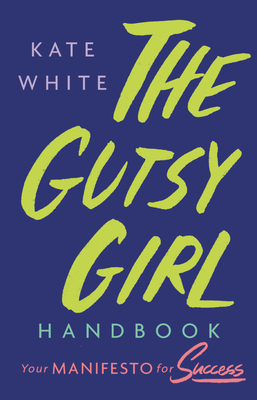 For 14 years, White was the editor-in-chief of Cosmopolitan magazine, where she increased overall circulation by 30 percent and made Cosmo the #1 magazine in the U.S. in single copy sales.